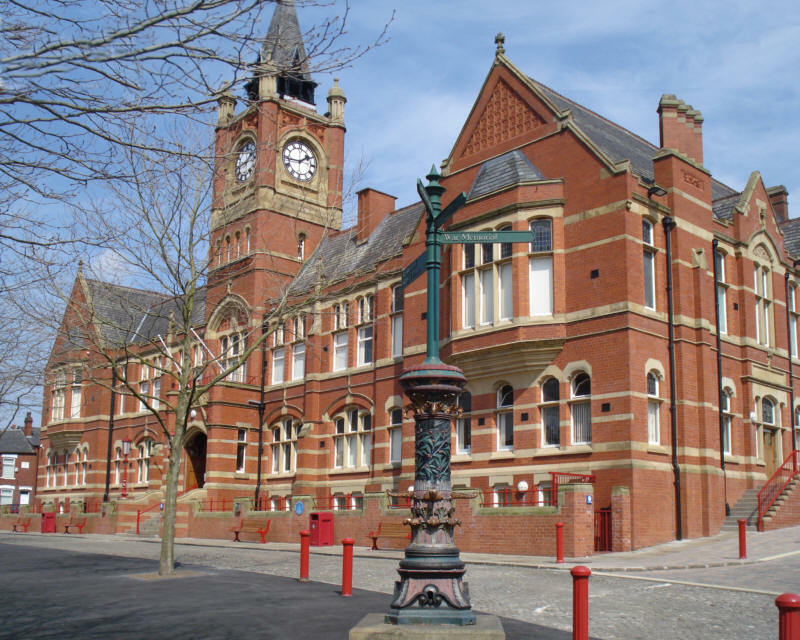 The north-west has its fair share of market towns, and Manchester property accountants can help you to get the best value from your purchase if you are looking at towns located in the general vicinity of the city. If you are considering buying a market town property, figures from Lloyds Bank show there is likely to be a substantial price premium for the pleasure. Overall, the increase in asking prices in market towns is about £24,000 compared with other locations in their county, and the average price of just over £250,000 is around seven times the average earnings. Lancashire has three of the ten most expensive market towns: Carnforth, located 60 miles north of Manchester; Ormskirk 35 miles to the west; and Longridge 40 miles to the north. Properties in these three towns come in at 60%, 53% and 51% higher than the county’s average respectively – compared with a price premium of 11% for all market towns in England. If you are buying here, our Manchester property accountants can help you to manage the financial aspects carefully, minimise your property tax exposure, and get the most for your money.